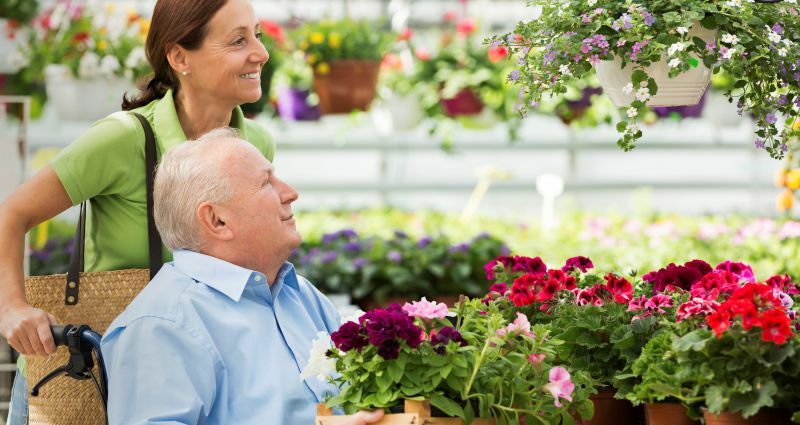 Alpha Nursing's range of home care options are focussed on improving people’s lives by providing support and assistance enabling our clients to live how they want. We can work with any of your existing providers or case managers to ensure that your care is delivered efficiently with no disruption to you. Our nurses and carers are qualified, highly skilled and ready to make your day the best it can be! A carer or nurse can assist you with any of the tasks that you may not be able to complete yourself. This may include activities of daily living, meal preparation, light home duties, attending family outings, social events, attending appointments or if you wish your very own travelling companion. Our services are available to clients in their home or as a one to one carer in a residential care setting. In fact we are available for our clients where and when needed. Support in your own home is shown to alleviate boredom and promote wellness as well as improve one’s quality of life and mental health. Client directed care is at the centre of our approach to all of our home & disability support options. We put you in the driving seat and work closely with every client to achieve a great outcome. From 2 hours to full time care or anything in-between a nurse or carer from Alpha Nursing is a cost effective choice. With competitive rates, care in your own home has never been more affordable.